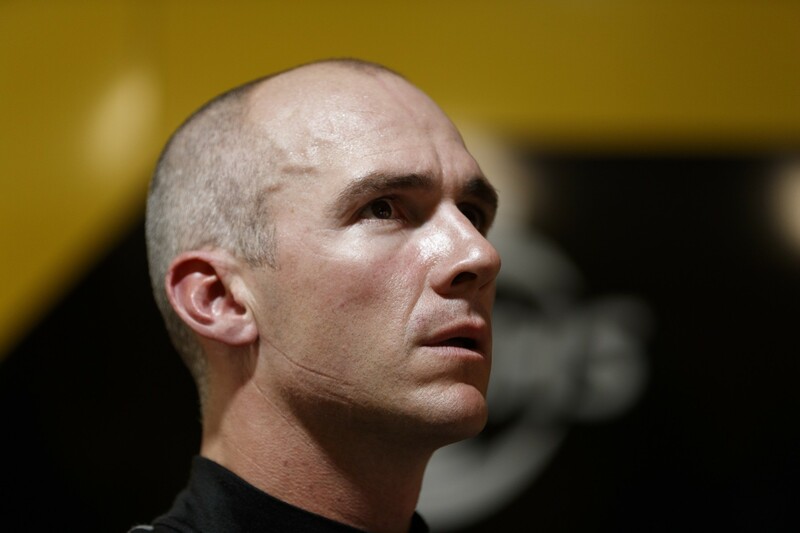 Despite its test day being cut short by a heavy crash, Lee Holdsworth is hopeful that Preston Hire Racing’s efforts in the break will turn its season around in Darwin. The Charlie Schwerkolt-owned team’s much-needed test at Winton on May 22 came to an early end when co-driver Matt Brabham speared off at Turn 4. Making rear-on contact with the wall, the crash marked the latest in a series of setbacks for the Melbourne-based outfit. Holdsworth had entered the year with high-hopes, having scored a season-best fourth in the 2017 Newcastle finale while debuting the squad’s new, in-house developed front-end. 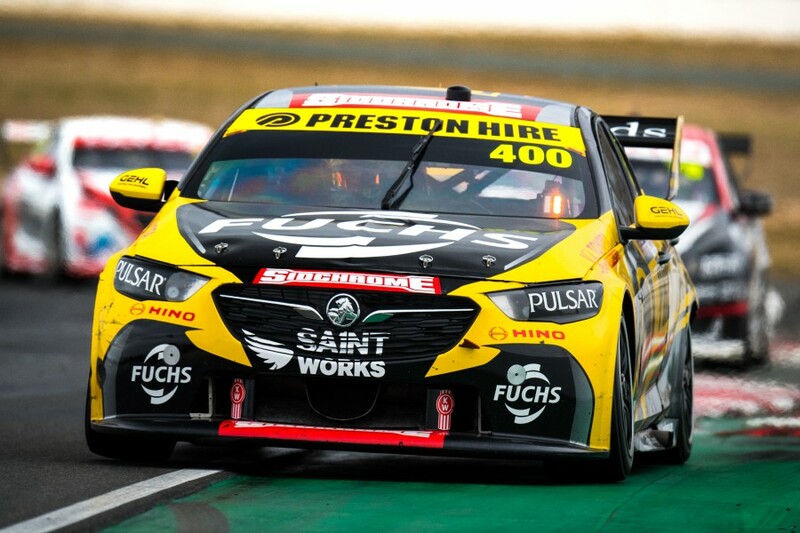 Although campaigning a Triple Eight-built car, Preston Hire Racing operates independently, without the sort of customer support deal utilised by Tekno Autosports. 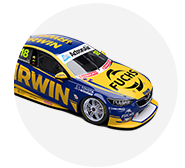 Holdsworth’s 2018 season started relatively strongly in Adelaide, making the Top 10 Shootout for the opening race, which he finished 12th. Further changes to the car following Adelaide, however, failed to bring results and, now 21st in points, Holdsworth suggests a back-to-basics approach is required. “The break has given the team more time to analyse the season to date and improve the problem areas of car balance,” he said. “The key in Darwin is to produce a car that allows me to attack the entry to the corners. Holdsworth says the trend has been the same across recent events, with entry oversteer turning to mid-corner understeer. Team manager Jeff Grech added that, although the test was cut short, the team did take some useful information away from its early morning running. 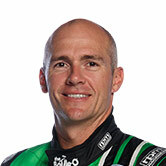 “The team have been working very hard during a slightly extended break between the Winton and Darwin rounds," he said. “The key focus has been on setting the ZB car balance more to Lee’s driving style. Hidden Valley was the scene of Holdsworth’s horror crash in 2016 that fractured his pelvis, right knee and two ribs, forcing him out for three events. He put in a strong performance upon his return to the venue last year, scoring a season-best qualifying of sixth and chalking up 10th and 12th in the races.